Obsessive Progressive poster boy Cristoph is at it again. Remixing a Hall of Famer such as Deadmau5 is not easy, but Cristoph was up to the challenge. Today we get his stunning remix ‘Not Exactly‘ (Cristoph Rework), where he takes the Deadmau5 track to the next level. The track made its first appearance on his Consequence Of Society 003 mix. A methodical bass line cuts out all the frills of the original, subtly moving from one big build to the next. Taming the BPMs ever so slightly, the track is both driving and uplifting all in one. With an ominous held note in the heart of the track, Cristoph playfully draws the track out, only to bring it back with a flourish. With a very groovy progressive house feel, his rework of ‘Not Exactly’ is nothing short of brilliant. Hats off to Cristoph for this creation. The Pryda-product has been on a tear recently and will be teaming up with Prydz once again for the farewell show at Brooklyn’s Navy Yard on February 23rd. You can catch a full list of tour dates on his Facebook page. 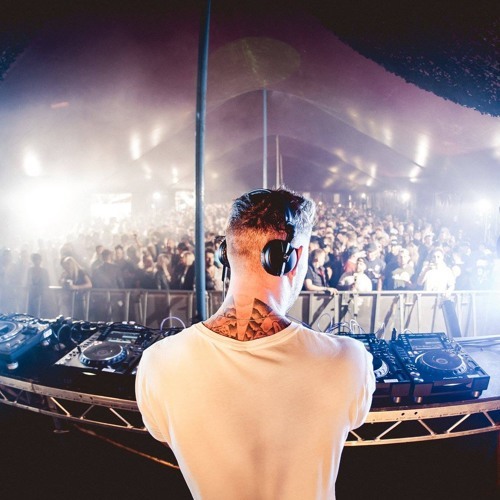 Give a list to ‘Not Exactly’ (Cristoph Rework) below on Soundcloud! Next articleListen to Shiba San’s Full Set From Club Space Miami 2019.1.5.